Hey Fashionista and all of you you want fashion, especially wonderful hairstyles. Today, I prepare for you some quick and easy diy hairstyle tutorials to have arranged hair in a minute. Sometimes it is hard to go to hairdresser to arrange your hair or simply you don’t have time for that. But don’t worry!! 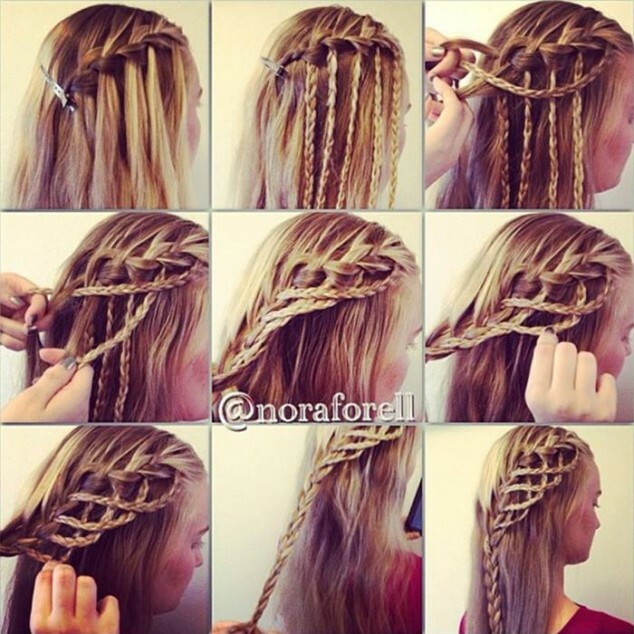 Below follow some tutorials which will help you to make your hair amazing by yourself and just for some minutes. 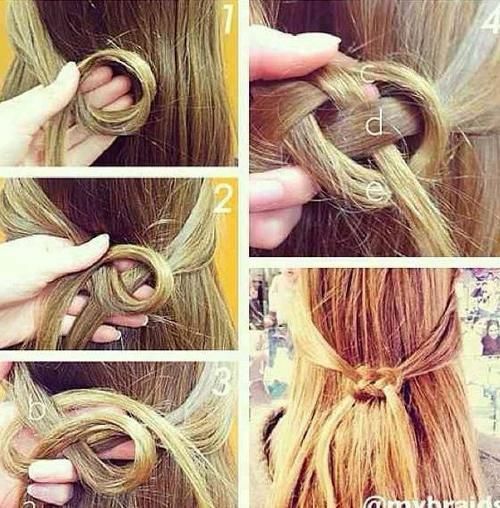 You can make twisted bun, big braided bun, semi collected waves or loop knot hair style. 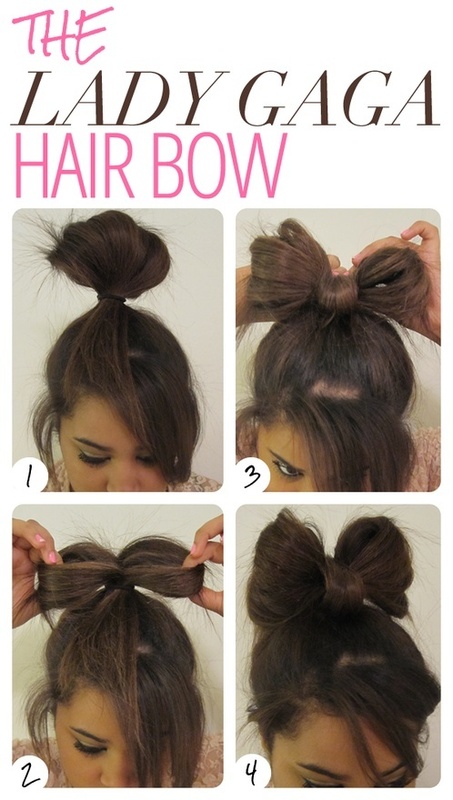 It will be very helpful for you to learn how to arrange your hair by yourself. You will save time and money for making your hair and you will be your own hairdresser. 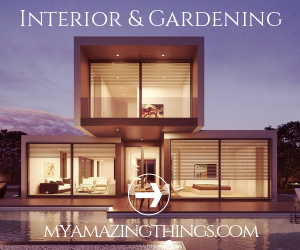 It is amazing, isn’t it? So, my fashionistas, look below the tutorials, learn some new easy and quick ways for hair arranges which you can make by yourself and let’s be sparkles and fashionable every day.